With summer now here, we’re into the busiest time of the year for Lettings. “Mid-summer is always full of activity,” says Alex Harrington, Dexters Group Lettings Managing Director. Across London, Dexters Corporate Lettings and International Relocation teams are assisting large numbers of tenants from international companies and organisations, embassies, government departments, universities and educational institutions. Top quality corporate tenants continue to compete for the best properties. As Dexters Corporate Lettings and International Relocation Director Marcus Ward says, “We are dealing with over 200 enquires a week for property in the capital - this summer has already proved busy, and there are no signs of this slowing down. 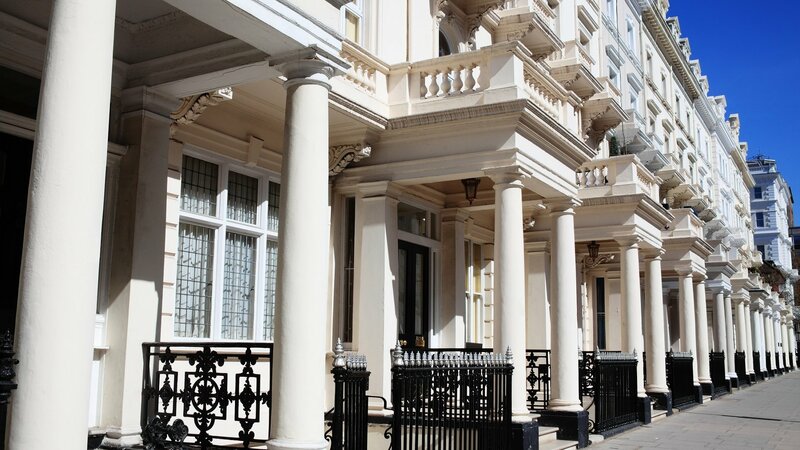 We place everyone from graduates and company executives looking for the perfect flat, to embassy figures and CEOs searching for large family homes. We assist corporate tenants with their searches across the capital and we are finding that Central London and the West End are particularly popular at the moment, especially around the £5,000 plus per month level." We expect demand to remain strong from local, American and European landlord investors in particular, as there are reliable returns from London’s established lettings market. We anticipate an additional one million households in the UK to be renting by 2021, with the highest demand in London itself.